You Can Have Beautiful Skin. Let Us Help You Rediscover It. 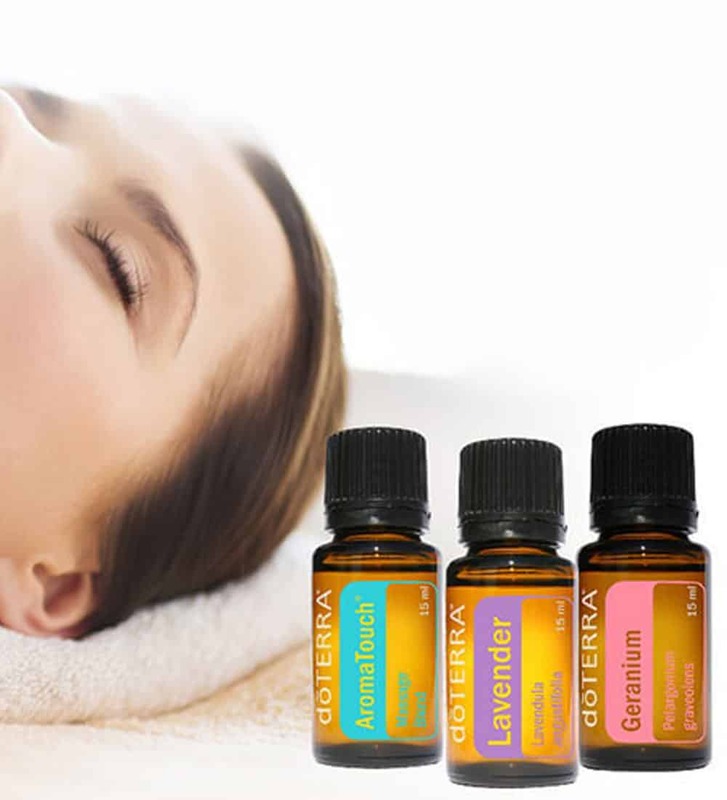 When your skin looks healthy, it is an indication that you are also healthy and it makes you feel good about yourself. 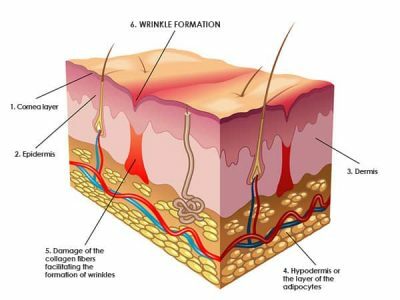 Do you know what your skin is telling you? 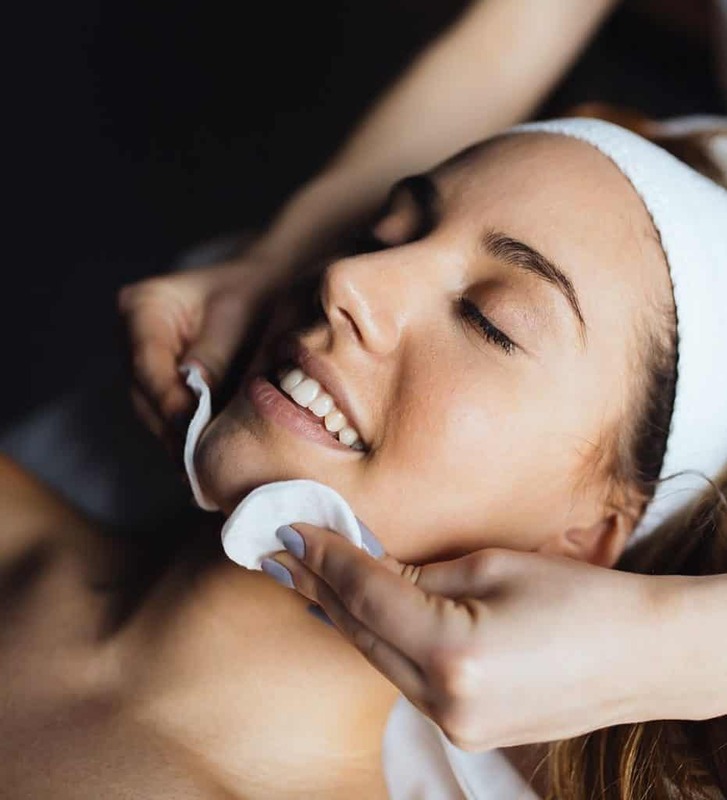 The earlier you start with anti-aging skin care, the best home skin care products, micro-needling and non-surgical face lift to tighten your facial muscles, the less chance you will ever get premature wrinkles. Serving the Orlando, Windermere, Winter Park, Maitland & Baldwin Park Areas. Please note we work only by appointment. No walk-ins allowed. 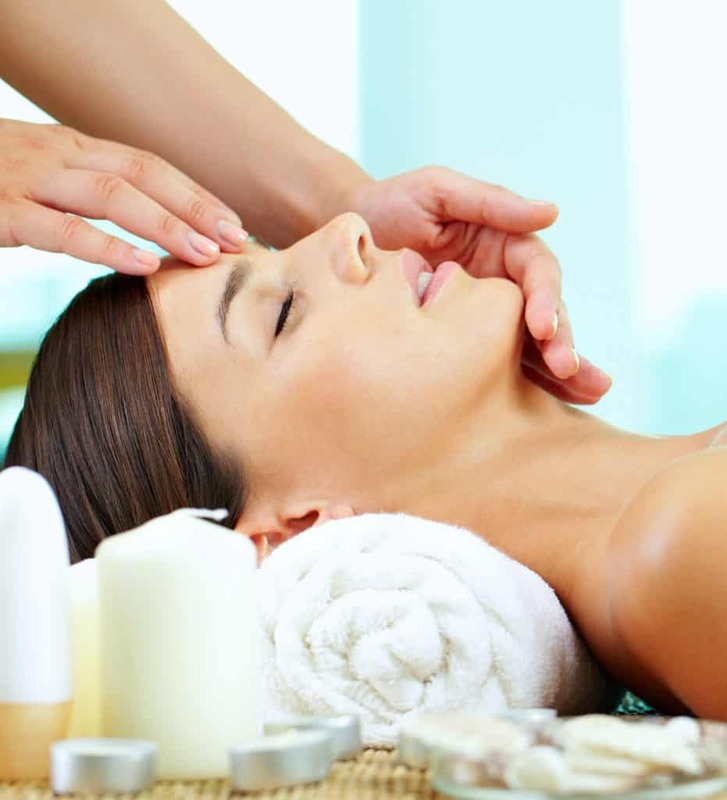 We are a Three Time Winner Best Facial by Orlando A-List, 2007, 2013 and 2014. We are also Best Facial Winner by Orlando Family Magazine for 2016. We are grateful, proud and honored for these banners of accomplishments. For over 20 years, we have been committed to providing the highest level of service, in a friendly, relaxing, comfortable and beautiful environment. 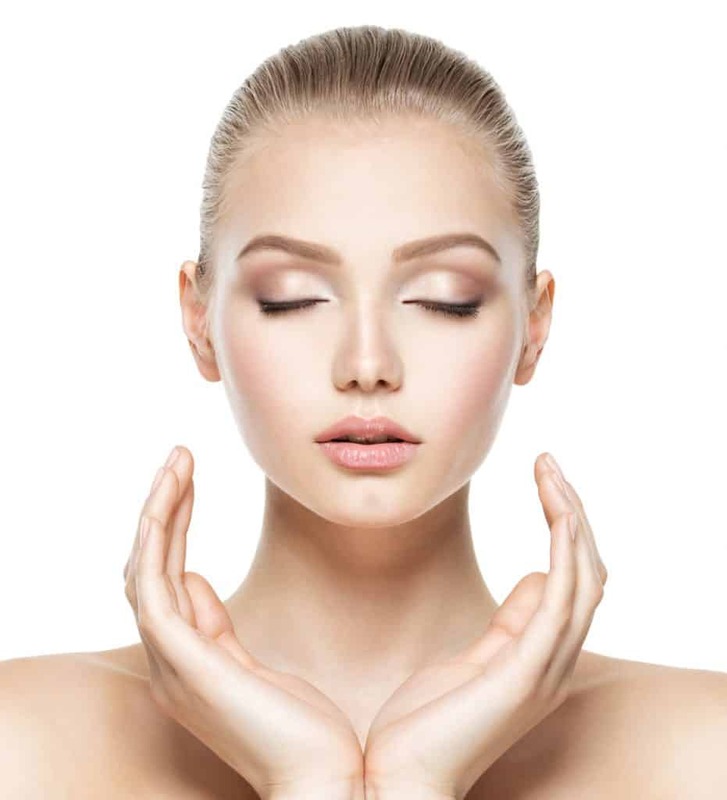 FacialsWe specialize in immediate visible results while emphasizing a long term results-oriented approach to skin care that provides a youthful glow. MicrodermabrasionMicro-crystals are propelled through a small, hollow, pencil-like hand piece across the skin’s surface, removing damaged and dead cells with vacuum pressure. 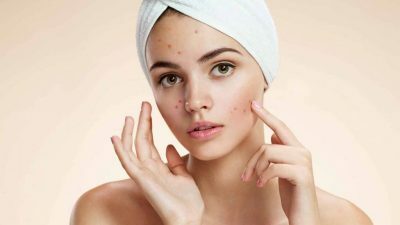 Chemical PeelThe benefits of a series of peels include improved texture and firmness, uniform skin color, reduction in the appearance of acne scars, & softening of fine lines. Micro ChannelingMicrochanneling from ProCell combines microneedling with ProCell MD Stem Cell Growth Factor Serums that stimulate the regeneration of damaged skin cells. Multi Shape Body SculptingMultiShape is the latest technology in body contouring and rejuvenation system to treat body sculpting, cellulite reduction, skin tightening and facial rejuvenation. 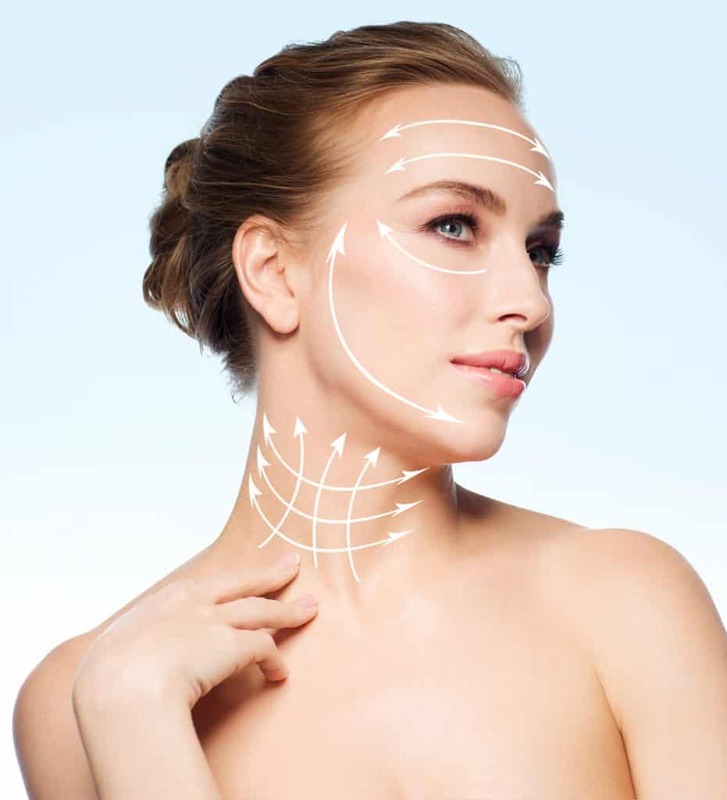 Face Multi ShapeMen and women who want to achieve a firmer face and neck without surgery or downtime may be an ideal candidate for this treatment. 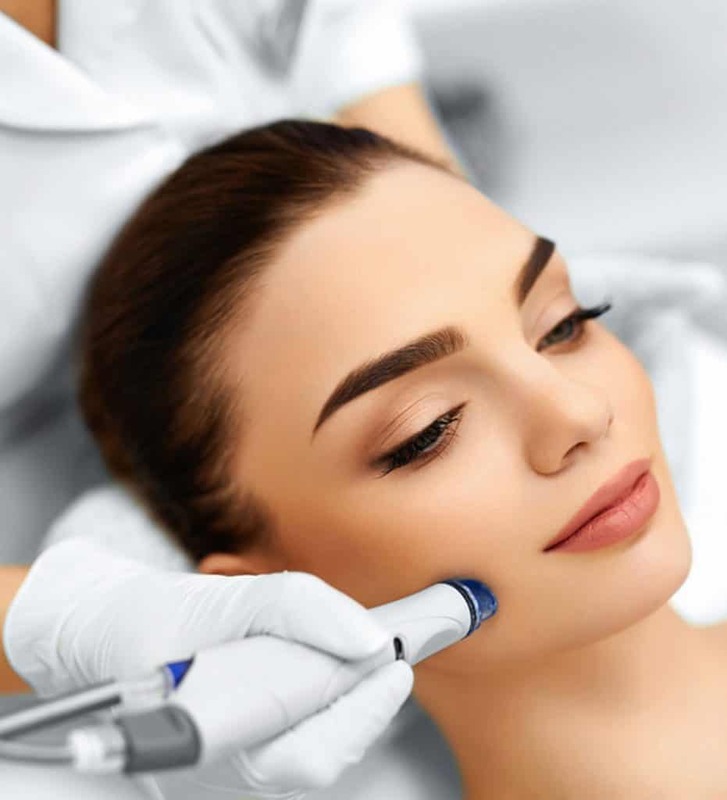 Microneedling DermapenAn electric skin needling device that looks like a pen uses tiny needles to create very fine micro tunnels in the skin. Dermapen is a safer and more effective devise. Perfect Derma PeelThe Perfect Derma Peel can be used on all skin types, requires no pre-peel skin preparation, takes less than 15 minutes and is virtually pain free. 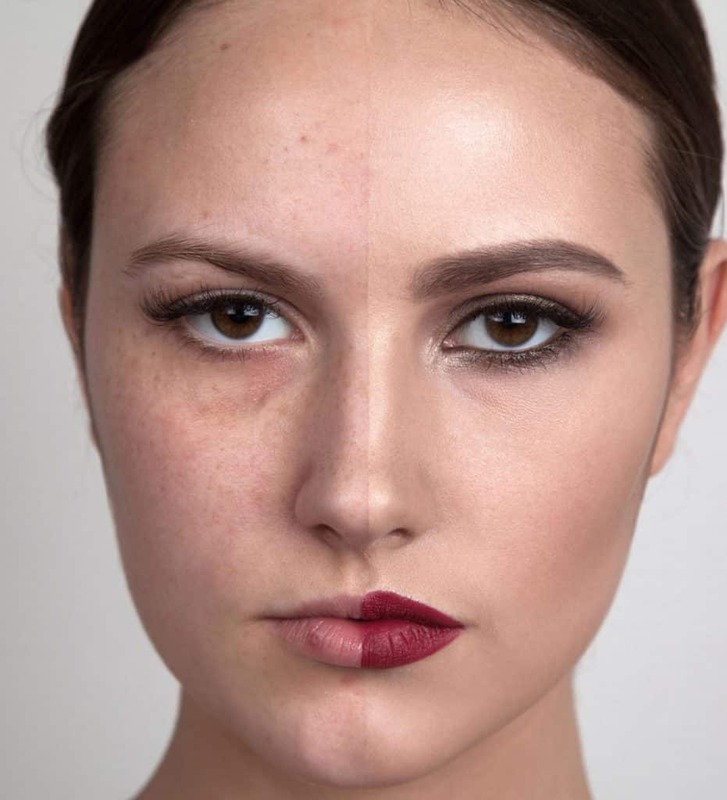 Skin Remodeling SystemThis new age-reversal technological innovation is scientifically proven to take years off your face. It reaches depths of the skin that no other treatment can access. Eye TreatmentsWorried that your eyes aren’t perked up as it used to be? Introducing Lash Lift the latest beauty treatment designed to open up your eyes giving beautiful lashes that you’ve never thought would be possible. 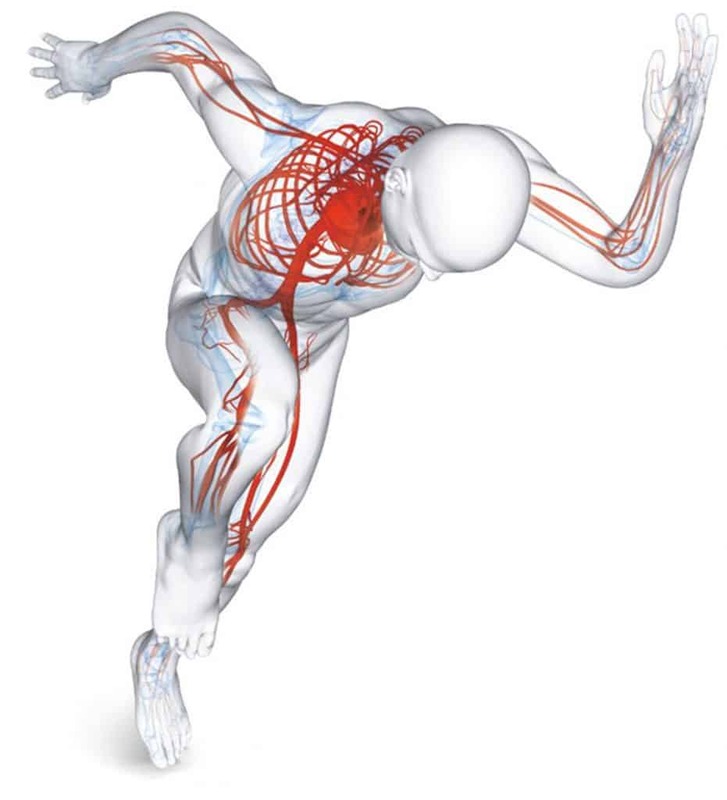 Bemer Vascular TherapyBEMER is a patented technology from Switzerland that improves circulation of your blood vessels, thus allowing the natural reparation processes of your body to work more efficiently. 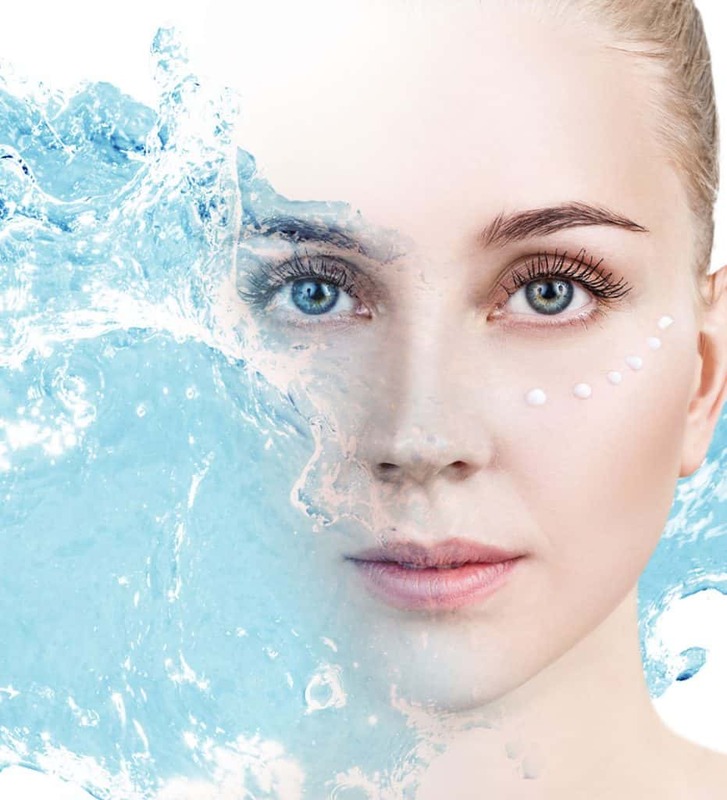 Aqua FacialThis aqua facial system provides extensive skin cleaning, exfoliation and product infusion. It utilizes four steps: resurfacing, mechanical extraction, infusion of nutrients and hydro-thermal technology.